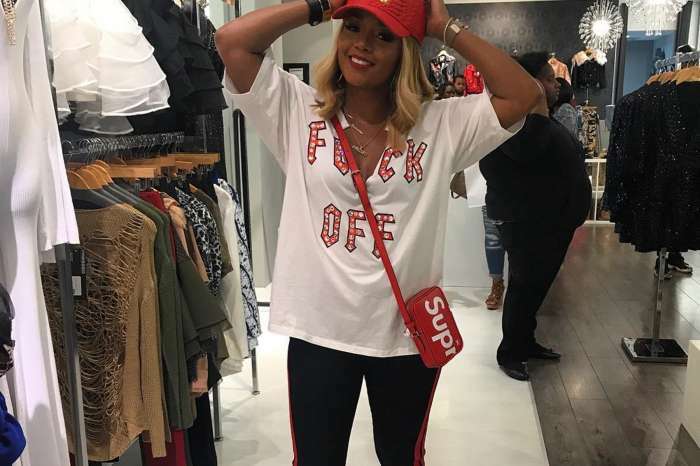 Rasheeda Frost posted a brand new pic from her Pressed boutique, inviting her fans and followers to pay a visit to her store. The praised the Boss Lady in the comments section, and some fans even told her that she belongs on the Vogue’s cover. ‘Oh hello welcome to #pressed ??? 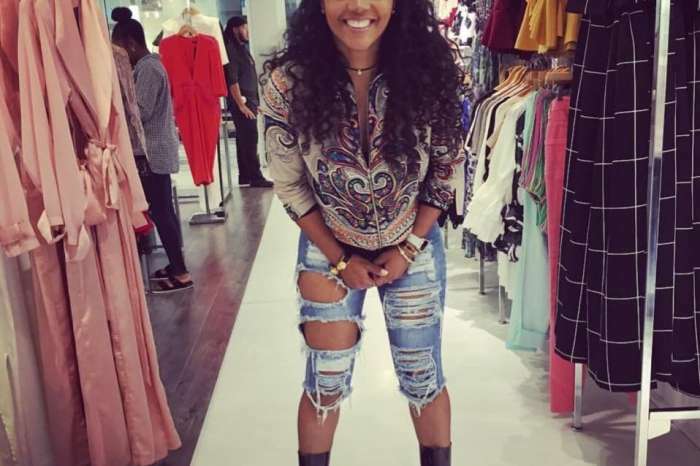 pullup open till 6 pm today,’ Rasheeda captioned her post. Someone told her ‘I really admire you; you are keeping me inspired, any advice for someone just starting out??? ?’ asking for a piece of advice. Kirk Frost recently took to social media where he shared a stunning picture of his lady looking amazing on his Harley Davidson motorcycle. The former rapper said he is thinking about selling the motorcycle, but his wife looks too gorgeous near it to give it up. Anyway, for now, this power couple plans to stay together no matter what fans and haters may have to say.